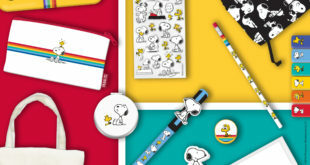 “Expanding the Peanuts presence in the baby and toddler demographic is an important part of our commercial strategy, and working with a beloved UK retailer such as Mothercare is a significant component of that strategy." 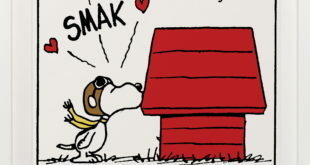 The newly signed territories expand on CPLG’s existing representation of the Peanuts brand in the UK, France, Spain, Portugal and the Middle East. 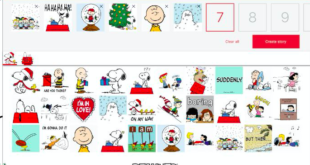 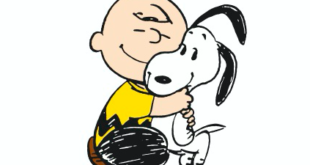 Snoopy, Charlie Brown and the Peanuts gang will now appear in their own text animation ready story app. 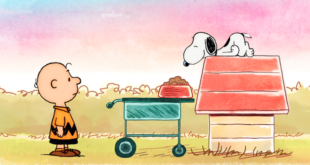 The new show will kick of on May 9th on US TV, with episodes airing daily at 11.30am.